"I must die as I lived, beyond my means." 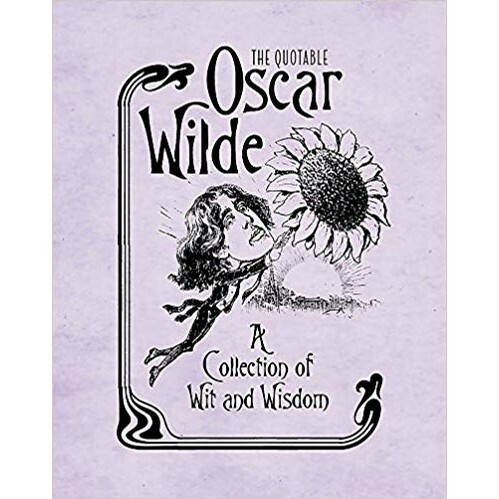 Arguably the most quoted man in history, and certainly in his day, this enormous miniature collection is filled with Oscar Wildes' most notorious and witty sayings. Organized into five neat sections useful for any situation, this book is perfect for either enjoying in small bites or devouring in one sitting. Featuring a biography, quotes, a poem and short story, it is a must have for Wilde lovers and novices alike.